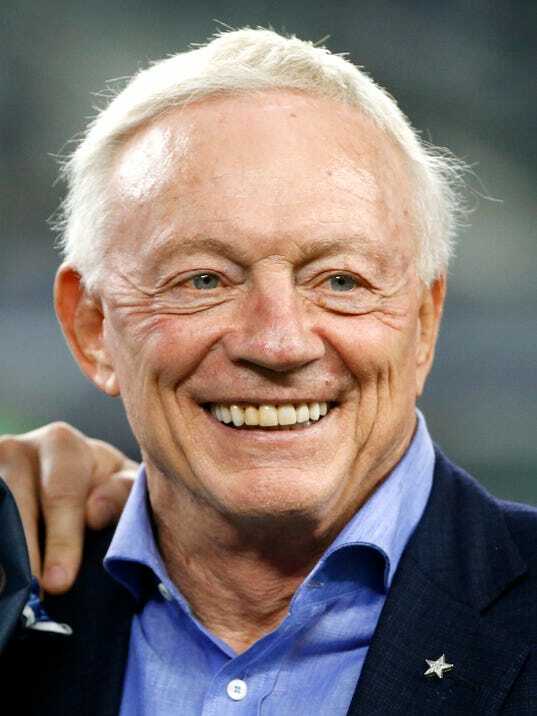 NEW YORK (AP) — The Dallas Cowboys are worth $4.2 billion, making them the most valuable sports franchise for the second straight year, according to Forbes . In its annual rankings, Forbes placed the New York Yankees second — up from fourth a year ago — with a value of $3.7 billion. Next are three soccer clubs: Manchester United ($3.69 billion), Barcelona ($3.64) and Real Madrid ($3.58). The rest of the top 10 includes the New England Patriots ($3.4 billion), New York Knicks ($3.3 billion), New York Giants ($3.1 billion), San Francisco 49ers ($3 billion) and Los Angeles Lakers ($3 billion).